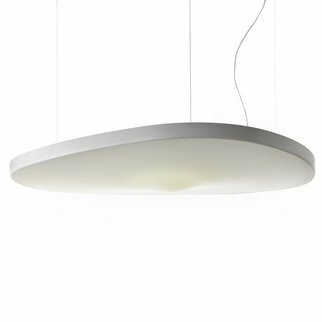 Short in stature, but not in style, the Dasch pendant by Luxxbox combines a sleek curve and subtle diffusion of light to create a striking luminaire. 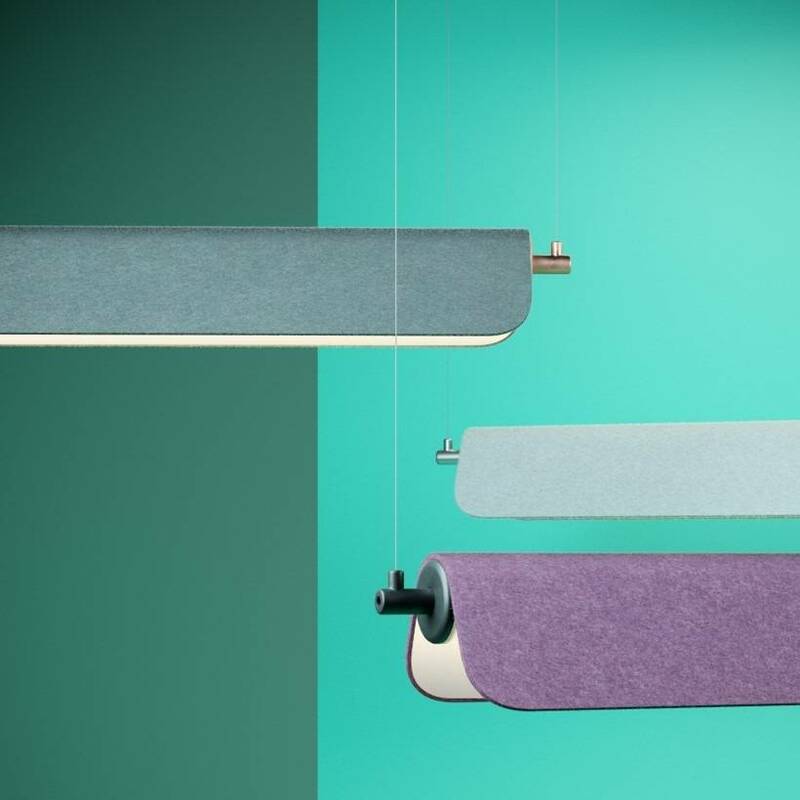 Available in four standard lengths, Dasch is a perfect fit for boardrooms, office fit outs, corridors and hallways. 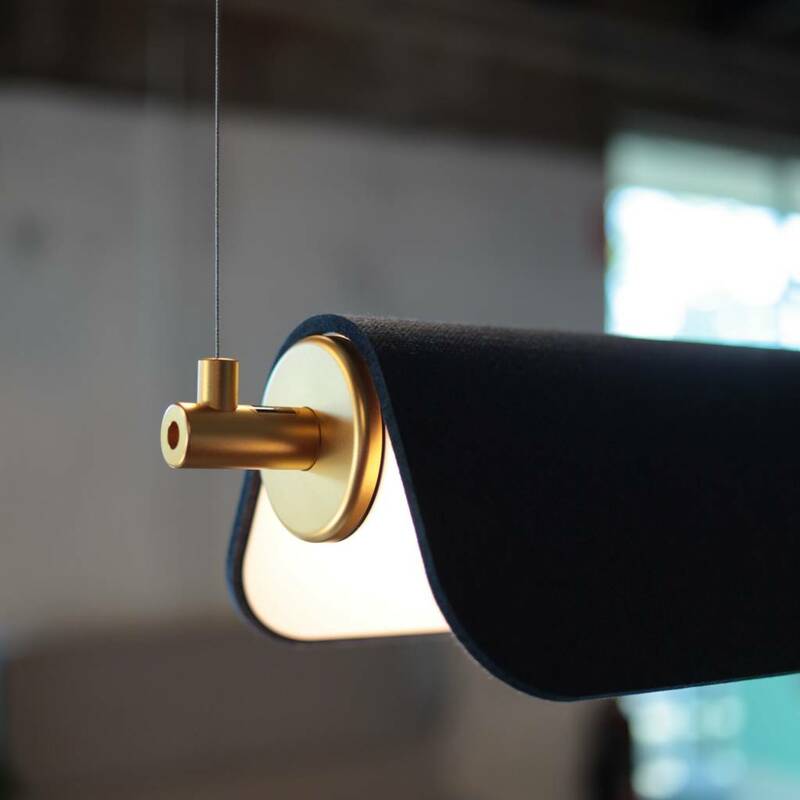 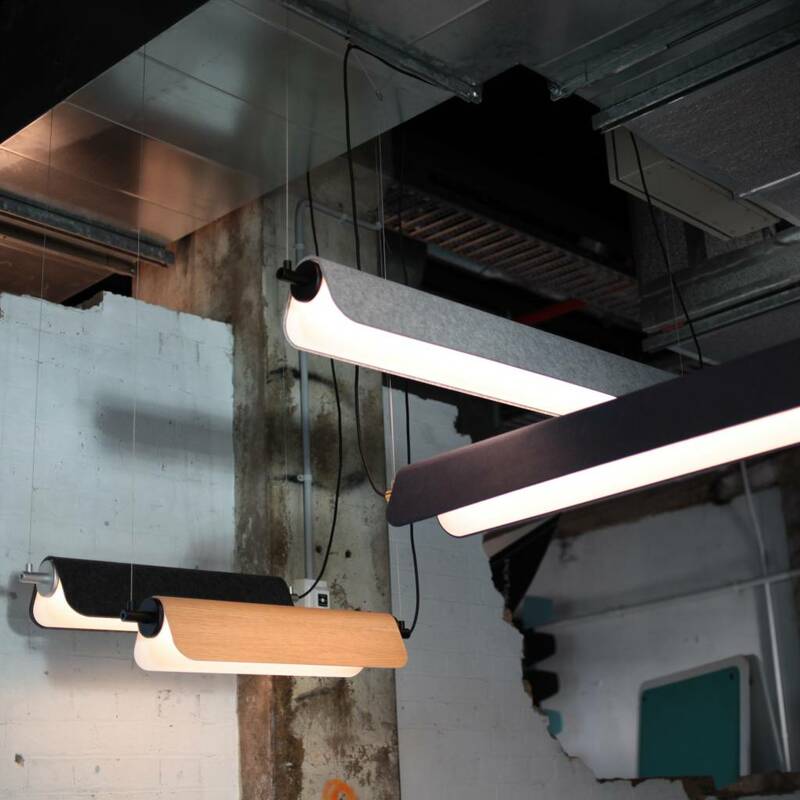 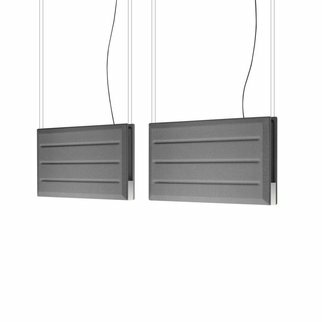 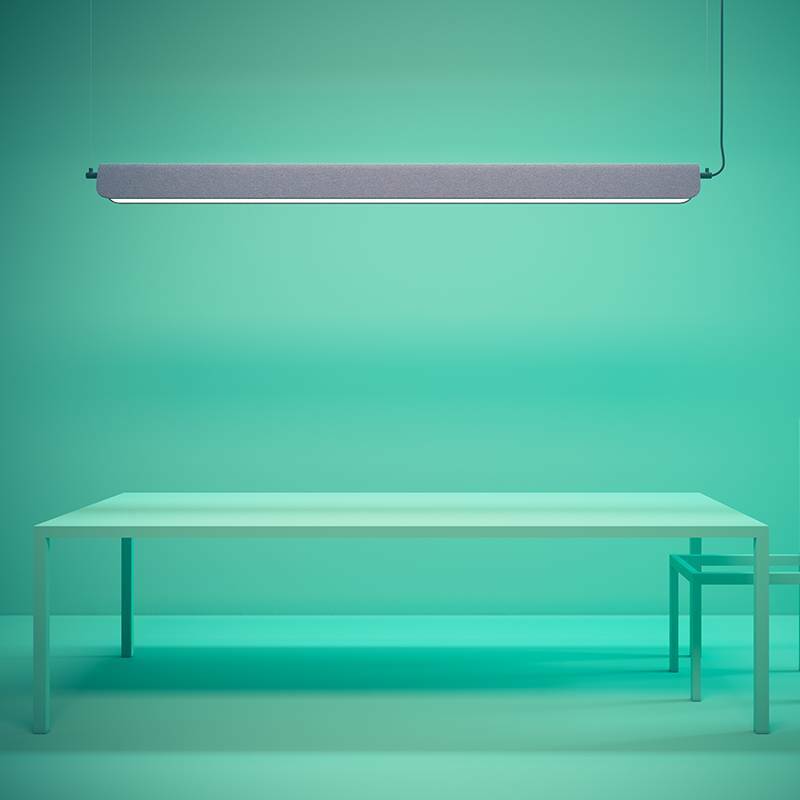 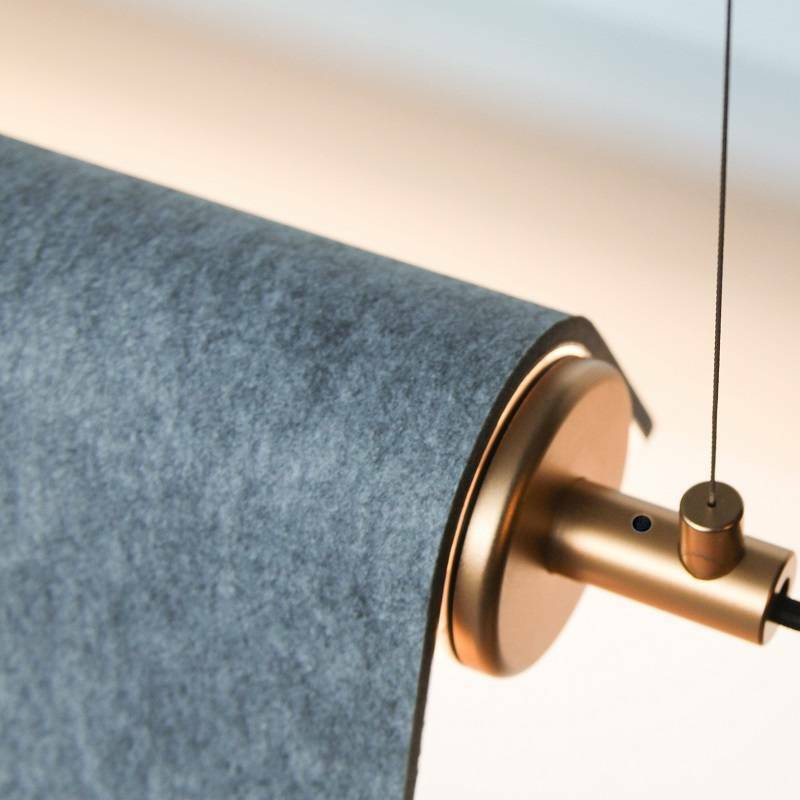 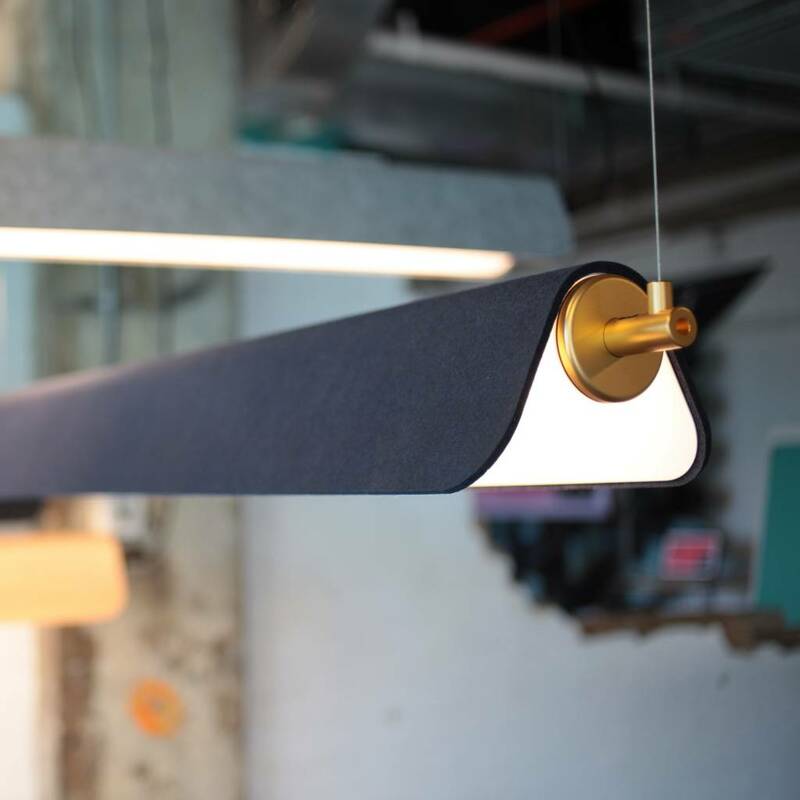 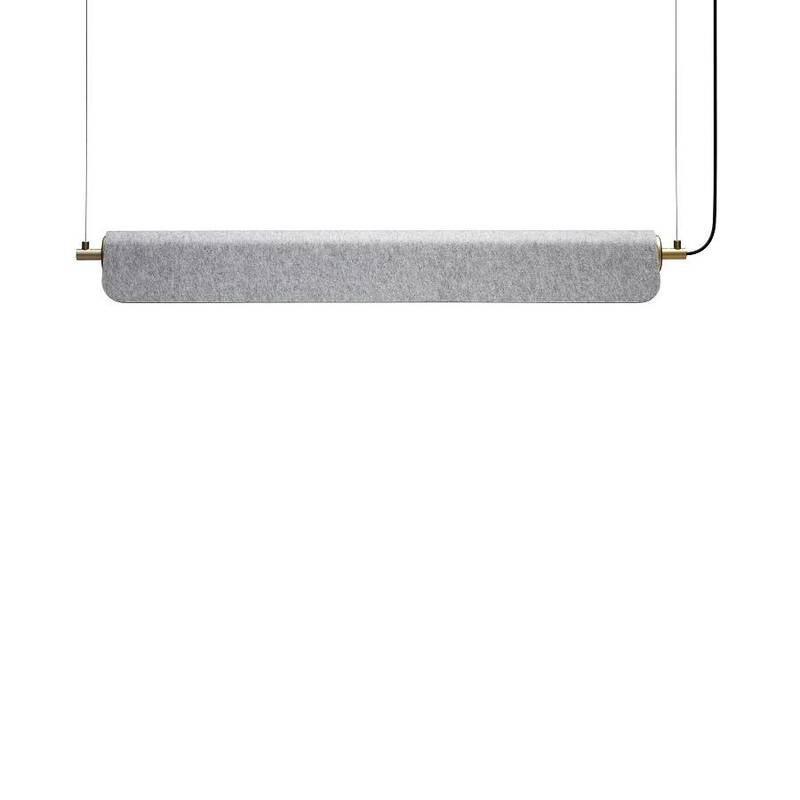 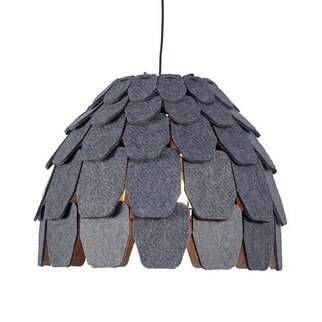 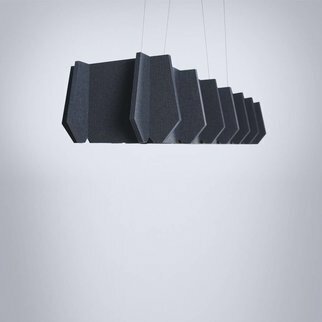 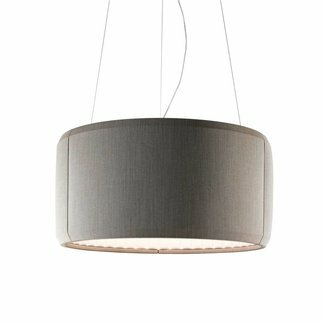 Make full use of the void between desk and ceiling with a light that also acts as a tool for sound management.